Breaking or losing a tooth is a concern that requires prompt attention. However, we here at Delight Dental recommend taking your time to find the best solution for you. With something as important as your teeth, you don’t want to make a sudden decision, based simply on a quick fix or relieving discomfort. With so much information and so many lifelong factors to consider, you need a caring specialist who can work with you directly and help guide you towards the right decision for you. Ultimately, your choice will come down to the severity of your issue and the level of protection your teeth require. What a filling treatment involves? 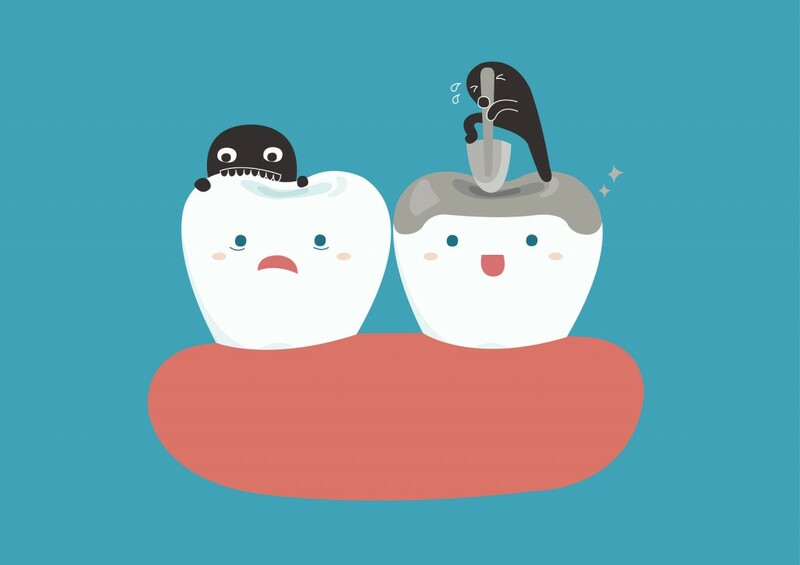 Teeth can experience structural loss, typically from external trauma or caries (decay). With a teeth-filling treatment from a trusted cosmetic dentist, you can restore the integrity and function of your damaged or missing teeth, in a simple and stress-free manner. What you can expect from getting a crown? You can experience an exceptional level of protection for your teeth by getting a crown. We provide Australian made, tooth-coloured zirconia crowns and bridges for our patients. Teeth fillings are an excellent choice for people suffering from tooth decay or those looking to repair the structure of a damaged tooth. The benefit of coming to Delight Dental is that we are an amalgam-free practice. You can rest assured we use a quality restorative coloured composite, so your fillings will always match your existing tooth colour. Large fillings, when required can lead to tooth fracture, which may result in tooth removal and ultimately require a crown. However, if the filling is not large there is usually no need to place a crown. Crowns are commonly provided to protect teeth from fracture that may be caused by existing large fillings or previous root canal procedures. 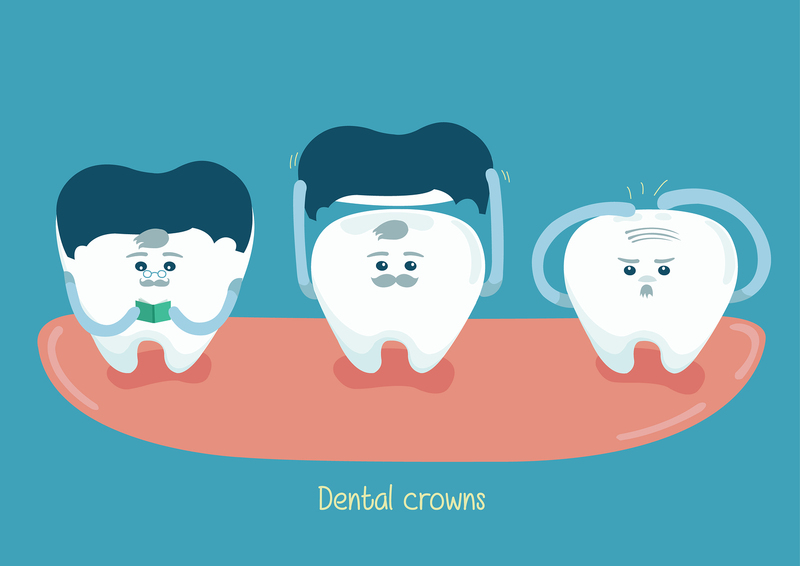 Crowns are known to last much longer than fillings and provide substantially more support over the years. Knowing whether your fillings is large enough or if there are any tooth cracks should be a decision best made by a dentist. We recommend you consult our office or any certified cosmetic dentist to decide what is best for you. Conveniently located in the Ashgrove area of North Brisbane, we are all about helping you find the best solution for your unique situation and are happy to talk more about the difference between fillings and crowns. We would like to work with you to allow you to be positive you are making the best decision for your teeth.